The popular chain restaurant Subway came under fire after Canadian Broadcast Company, CBC, claimed their lab tests showed Subway’s chicken wasn’t all chicken. So if it’s not all chicken, what else have consumers been eating? 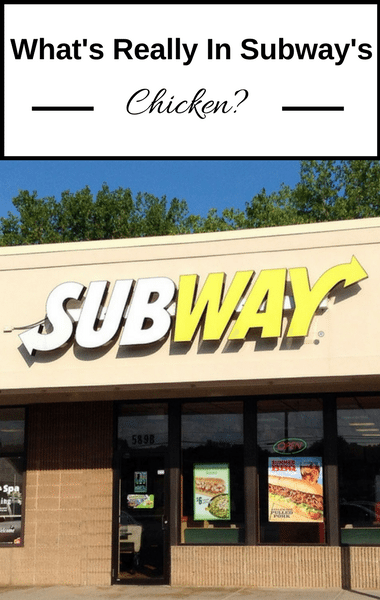 Dr Oz and his medical team conducted DNA tests on chicken from several fast food restaurants to get to the bottom of the rumors and find out: what’s really in Subway’s chicken?